The hunting slip lead has a slip collar with sliding rubber stopper at one end and a clip at the other. Attaching the clip to the ring in the middle allows you to carry the lead diagonally across your shoulder to control your dog hands free. These hunting slip leads are hand spliced from top quality marine rope. 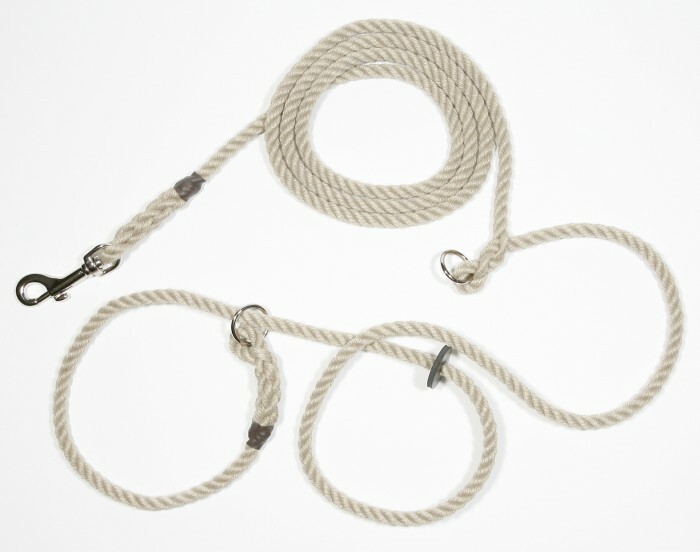 The rope is light, durable and washable. 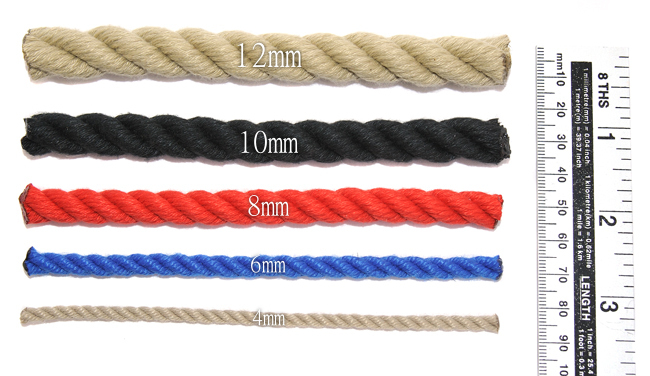 We do not use any metal crimps, or simply melt the rope together. We provide a 1 year fair wear and tear guarantee. The hunting slip leads come in an array of colours. Select the colour of the hunting slip lead from the drop down boxes below. You can also upgrade the lead to include brass fittings by ticking the box below. Fantastic lead. It means I can walk my dog hands free. Perfect for the shooting season coming up trying to juggle a beating stick and a dog.